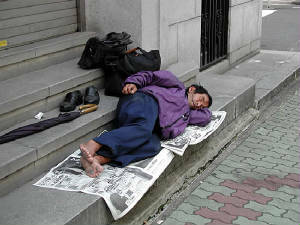 A mission to help those in MOST need during these challenging economic times. 1- Worship God in the inner city one Saturday or Sunday a month at a worship center of your choice. 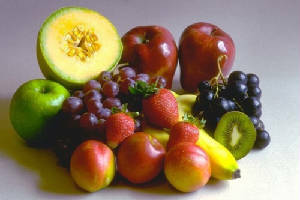 2- Purchase fruit at a grocery store in the inner city after services. 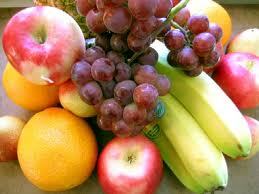 3- Pass out fruit to the homeless and include the poems below, “Remember”, or "Life is a Gift. Let Go, Give It Back To Him" or a poem of your choice that would lift their spirit. 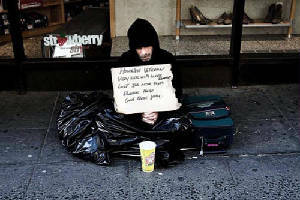 The mission is for us to share our faith, hope and love with others less fortunate, to transfer the financial resources and business to an area that needs them the most, give the homeless, faith, hope and love, and let them know that we see them, we care about them and we are not afraid to reach out to them. 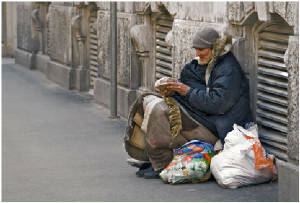 If we can instill hope in those living on the street, we can easily instill hope in others and if we can help those who are in most need, we can easily help others. 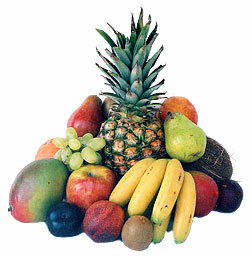 Why fruit? It will give them the vitamins, natural sugars and hydration they need. If you can do more than that for them, by all means please do so and God Bless YOU! Please remember the motto of Heaven's Miraculous Angelic Giving Inspirational Child, Inc. on your journey during the "Fruits of the Spirit Campaign"
The "Fruits of the Spirit Campaign" can be done in any community within a city, state, nation or country throughout the world! 2011 addendum to the "Fruits of the Spirit Campaign"
Heaven's Miraculous Angelic Giving Inspirational Child's 2011 Summer Mission For the Homeless! 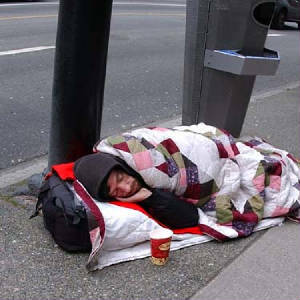 Be c l towards the homeless this summer! Give them an umbrella..a shelter to give shade from the heat by day, and refuge and protection from the storm and the rain. 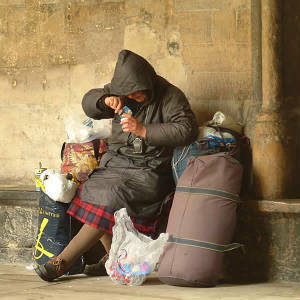 Summer help for the homeless can also help increase public's awareness of churches, colleges, soroities, fraturnities, families, non profits and companies that care about making a difference. 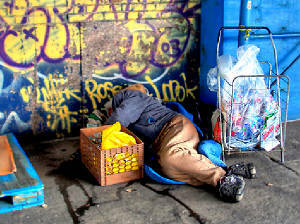 Please consider purchasing umbrellas from here http://www.impr.net/cheap%20umbrellas.htm or elsewhere for the homeless. Feel free to add your church, non profit, college, fraturnity or soroity, or company logo to the umbrella and inquire as to a business or tax write off for the future. For less than a meal at Mc Donald's, You can shelter God's beloved child from the heat that beats down on them throughout the day. If you work for a company with over 100 people, even better! Your company can purchase them in bulk and provide many of the homeless people in your city with a welcome relief from heat. The idea came to me from the Holy Spirit, this article http://azstarnet.com/news/local/article_41bce44b-a6c8-5268-b1b1-88282d1eb99d.html and the fact that anytime I am out in the Arizona heat, and trust me there is not much hotter than that, I am just saying, well, anyway... Anytime I am out in the Arizona heat, I would rather have an umbrella to shield everypart of my body from the sun's relentless heat. If you are a small business owner, go to the dollar store or any other discount store, but some umbrellas and iron your company logo on them or just take a pemanent maker and write on them. Everyone in the city will see the umbrella and know that you and your comapny, church, college, soroity or fraturnity, non profit organization and or business are making a difference and reaching out to help people in need in your community. Isaish 4:6 There will be a shelter to give shade from the heat by day, and refuge and protection from the storm and the rain. 'Come, you who are blessed by my Father. Inherit the kingdom prepared for you from the foundation of the world. Then the righteous will answer him and say, 'Lord, when did we see you hungry and feed you, or thirsty and give you drink? Then he will say to those on his left, 'Depart from me, you accursed, into the eternal fire prepared for the devil and his angels. And I trust that those who honor other faiths have something that will get exactly that same message across to the public. 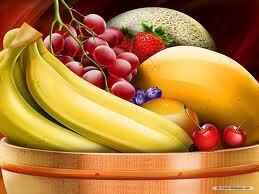 If you walk or drive by a fruit stand, it's a HINT! your flesh was never pierced by a nail. you never wore a crown of thorns. you were never hung upon a cross. Remember that I love you with all of my heart. you are forgiven and act like a winner! in which our gentle souls are born. in which our tender souls take leave. is to love and serve in every hour. is to have hope, believe, trust and pray. is to gain more strength in every tear. is to accept our fate and to survive. in which our delicate souls take flight. in which our last breath will be drawn. is to be gentle, loving and kind. is to serve Him from the very start. learn to accept pieces of the whole. It’s up to us to choose how we live. It’s up to us to love, serve, and give. It’s up to us to honor our birth. What we do for Him is our true worth. His desire is Heaven on Earth. Just let go and listen to your heart. He will guide you to the place to start. Just let go and sit silently still. In those moments you will hear His will. Give Him your arms to hug those with needs. Give Him your love in your words and deeds. Give Him your voice in things that you say. Give Him your moments of every day. Give Him your feet to get there and share. Give Him your heart to love, serve and care. Give Him your gifts to share with mankind. Give Him your mind to transcend space and time. Give Him your hands to create and design. Give Him your soul and reach the sublime. There is an ecstasy that cannot be shaken. Give Him everything and you will awaken. Awaken and you‘ll never be alone. Your mind, heart and soul will be home. You’ll be alive serving Him instead. Trust and it will never be too late. Just give, let go and accept your fate. when hearts and souls begin or take flight. when hearts and souls emerge or take leave. are to give, love, honor, serve and thrive. every waking moment we’re alive. Live every day as though it may be our last. Live fully until our own time here has passed. Love until our time comes to an end. Love until our hearts and souls transcend. He’ll be there beside you every day. Our souls transcend and reach the sublime. a more heavenly world will begin. Let go, give, love, rejoice, awaken and arise. A miracle will occur right before our eyes. Life is a gift, let go, and give it back to Him. Our world will transform, heavenly earth will begin. All Poetry created by Laura Ann Osterman after contemplative prayer may be shared freely with others. Please note that it is protected by copyright and therefore may not be used to create profit. It is a gift from God for those who consider themselves to be Heaven's Miraculous Angelic Giving Inspirational Child. The 1st 100 Day SOUPer Challenge began on the Dedication of the Basilica of St. Mary Major and St. Paris' Feast Day. It will officially end on November 13th, the Feast Day of St. Francis Xavier Cabrini. I have covered over 51 days of delicious and nutritious soups on the 100 Day SOUPer Challenge Board. My goal is to get to 100, but if I don't, you can just use each soup twice :) If you decide to give it a try, these soups will help you reach your goal. Some have recipes and others do not. Just think of your kitchen as a lab for creating SOUPer mixtures while you engineer your own creations. People can turn the 100 Day SOUPer Challenge into a Service-Learning activity by creating soups and serving them to people in need. Many schools actually have gardens where they grow their own vegetables and create soups for fundraisers to raise money for others, or to feed people less fortunate in their community. You can turn any idea you might have into Service-Learning. You could even create a cookbook full of your students/groups favorite SOUPer recipes and sell it to the public, in order to raise resources for others.